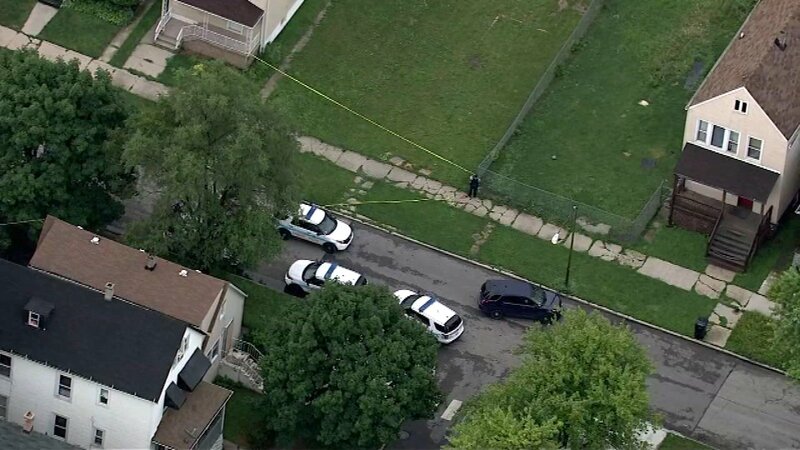 CHICAGO (WLS) -- A 42-year-old woman found dead on Chicago's Far South Side has been identified. Correna L. Johnson's body was found partially clothed in an empty lot between abandoned homes in the 300-block of East 120th Place in the city's West Pullman neighborhood, the Cook County medical examiner's office said. Authorities did not release her address. Lovell Blackman told ABC7 Eyewitness News over the phone that he found Johnson, cold and lifeless, around 5 a.m. on July 22. Chopper 7HD spotted officers responding to the scene around 5:25 a.m. Some neighbors said they knew Johnson, who they believe was homeless and didn't have family in the area. They were visibly upset by her death. A team from the Cook County medical examiner's office removed Johnson's body from the scene around 10 a.m. Autopsy results are pending. Area South detectives are handling the death investigation.